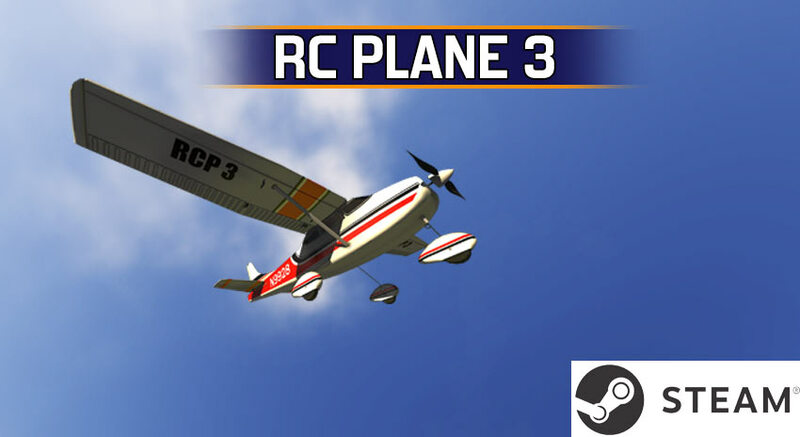 RC Plane 3 – STEAM version RELEASED! Please notice that as with every other platform, all your in-app purchases, dlc, and most game progress and preferences data will follow your user on all platforms you will play on. Due to some app stores rules interpretations, we can’t guarantee that this will always work flawlessly as it is now, but we are committed to do all possibile to keep it this way. Does the game support real transmitter as controller? And eventually do you have a list of compatible devices? BTW. Excellent job, guys. I love the version for iPad. Hello Marcello, thanks for the kind words. RC Plane 3 should currently support all controllers using XInput on windows, we have received feedback of some issues with some RC controllers due to axis calibration and we are working to improve the situation. RC Plane 3 is free on steam too, so in the meantime you can download it and try your controller, possibly letting us know of any issues. Game comes with xBox 360 controller auto detection and mapping while for other controllers you will probably have to at least re-map some of the inputs via the in-game settings panel. Should have news about improved controller support by next week. Great thanks for your support. I did not play RC Plane 3 for awhile on my iPad. Now When I try to load it it starts to load then crashes. I went to the App Store and the information for the App said it will run on my iPad. I noticed it now uses “steam”. Do I have to run “steam” to use the program? I purchased full game on iPad but now it times out trying to load Game Center account and now I can’t play full game. Please help!! Hi D, please email us at support@frozenpepper.it with some info about the device model you are playing the game on and possibly your in-game username too (top left corner in the main menu). Thanks for your patience and reaching out. Love the sim so far. Hoping to use the Spektrum WS1000 usb dongle with our Tx. Keep up the good work!